If you are anything like us (and if you’re reading this it’s a safe bet you are) you are a pundit of the poindextrous, a video game veteran and a connoisseur of comics. And as someone who ticks all three boxes I feel it only right to use my platform to let others know when the opportunity to indulge these pastimes arises. 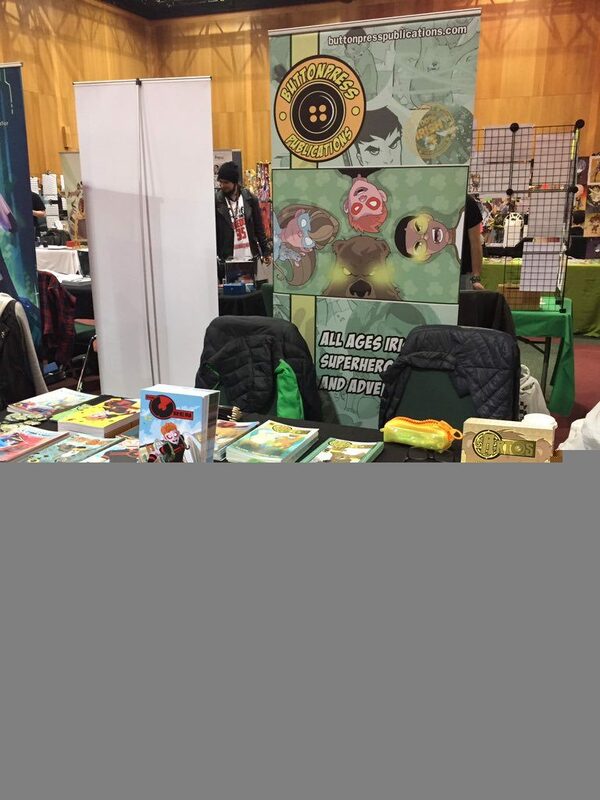 I am of course talking about Dublin Comic Con 2019, taking place on March 9th and 10th in the Convention Centre, Dublin. 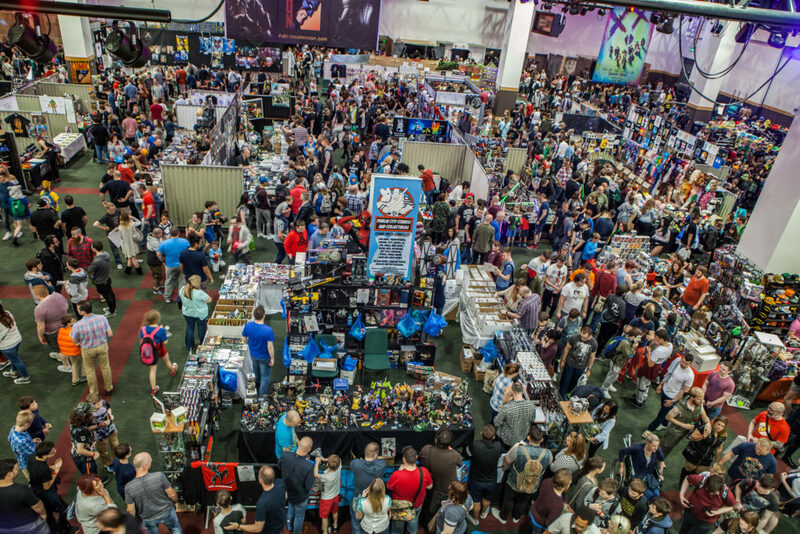 Dublin Comic-Con is the longest-running, largest fandom event in Ireland and is a celebration of every nerdy hobby you can think of. If you’re a fan of movies and TV you will have the chance to meet some Hollywood actors at Panel/Q&A’s. 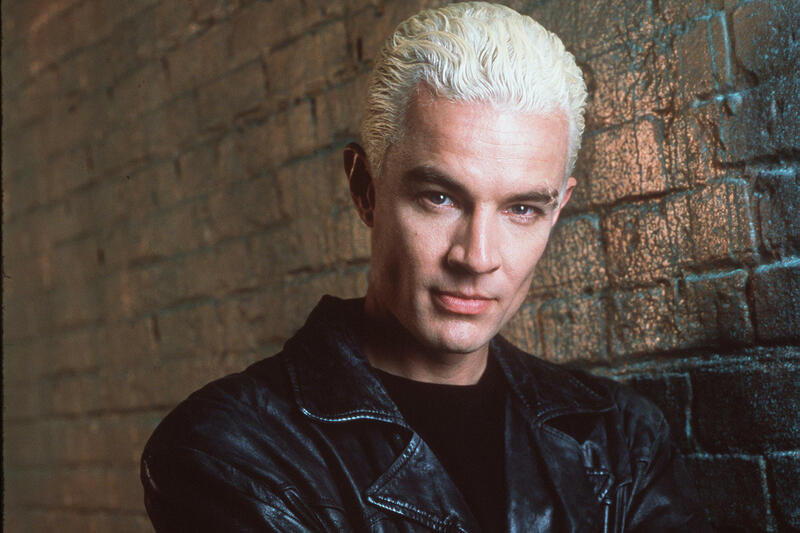 This year’s attendees will include “Jason David Frank”, the original Green Power Ranger Tommy Oliver and James Marsters, famous for his roles as Spike, the bad boy vampire with a soul in Buffy and the villain Brainiac on Smallville. 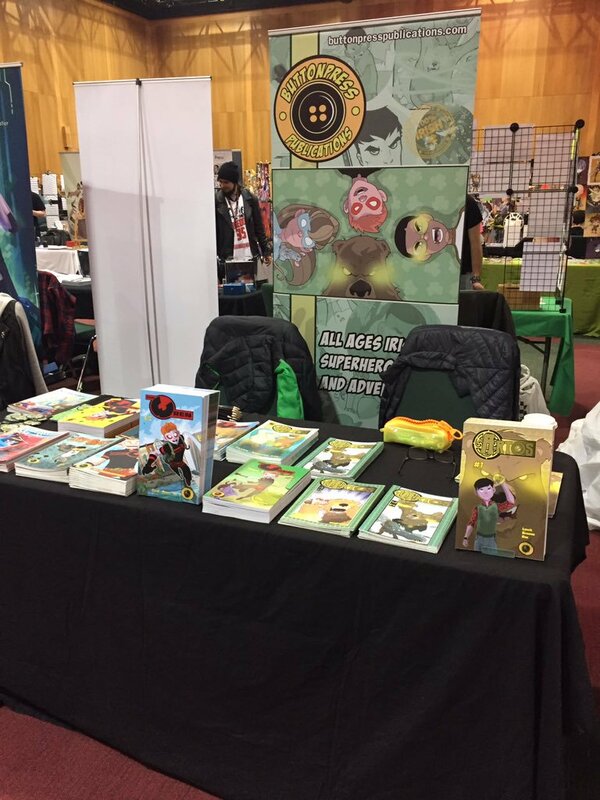 Or maybe you’re a comic book fan, in which case you can visit “Traders Hall” to buy comics/merchandise or perhaps take a trip to “Artists Alley” and meet many local artists. And it’s not just comic book artists who will be attending, artists come in all forms, such as leatherworkers, sculptors, seamstress’s and jewellery makers will have a large dedicated space for your perusal. Who knows maybe you’ll find that leather rogue armour you’ve been searching for. But if your more of a gamer at heart worry not, there is something for you too, it doesn’t matter what type of gamer you are, Dublin CC has you covered. 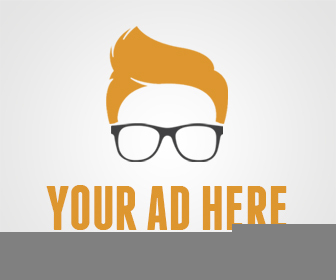 If you’re a table-top gamer head over to the table-top gaming section and join others who share your tastes. 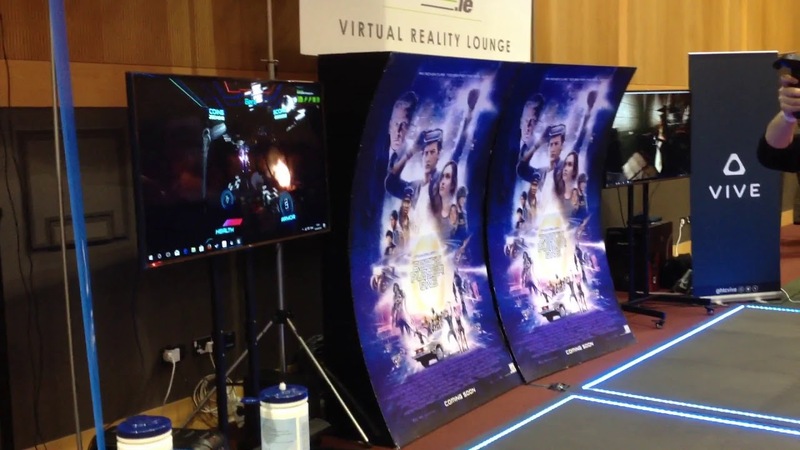 If you prefer retro games you can challenge all comers to a game of street fighter II or if you’re a modern gamer you can try your hand at the VR battles. Oh sorry, did I forget to mention? 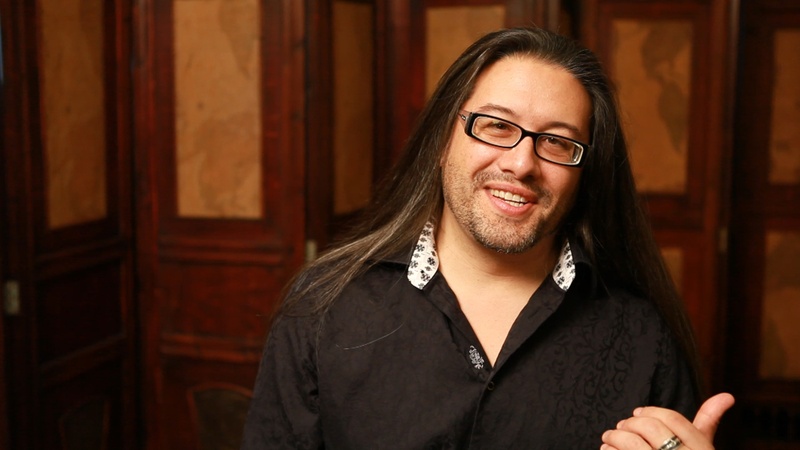 You can also meet “John Romero”, father of the FPS genre and creator of the definitive DOOM. 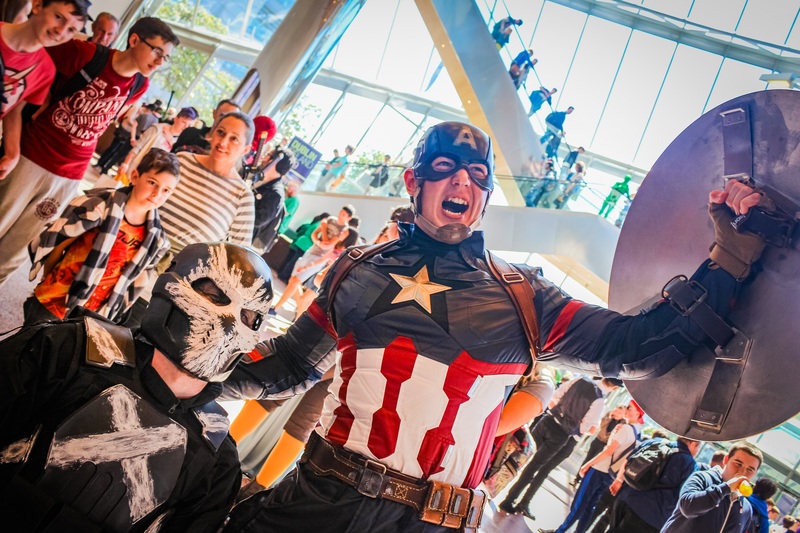 It doesn’t matter where your nerdy tastes lie, there is something for everyone at Dublin Comic Con and rest assured you will see us there on March 9th and 10th.